There are a few legal documents that are central to life at HubSpot -- to us, our customers, our prospects, our partners, and just plain old users of our website. To make it easy to find the information you’re looking for, we’ve assembled them all here under one roof and provided you with a quick rundown below of what you’ll find in each one. We might make versions of these legal documents available in languages other than English. If we do, the English version will govern our relationship -- the translated version is provided for convenience only and will not be interpreted to modify the English version. Use our products or services? You'll want to give these a read. HubSpot partner or thinking of becoming one? Checkout the programs below. Visiting our website? We've got some terms for you, too. Want to learn more about HubSpot Data Privacy? We thought you might. Check out these key resources on everyone's favorite. Find the terms for other programs we love below. These are the terms that apply to use of the HubSpot Community, the go-to destination for HubSpot product know-how, peer-to-peer support and thought leadership on best practices. If you’re interested in becoming a one of our Connect Program Participants, and working on having your product work with ours, then this agreement is for you. 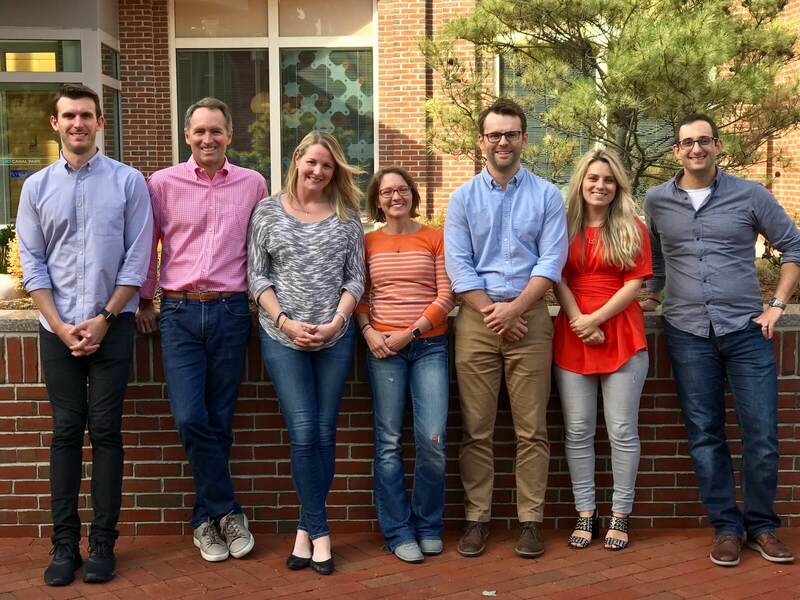 Our HubSpot User Group (HUG) Leaders help connect aspiring marketers from all over. If you’re a HUG Leader, or thinking of applying to become one, you’ll want to read these guidelines for more info on the program and the support we give our HUG Leaders. These are the terms and conditions that apply to our Marketing Affiliate Program. If you participate in this program, then these apply to you. If you're a HubSpot Certified Trainer, or thinking of applying to become one, you'll want to read these guidelines for more info on the program. Here's a list of the free and open source software packages HubSpot uses in our products. Rather view the full collection? Click here.